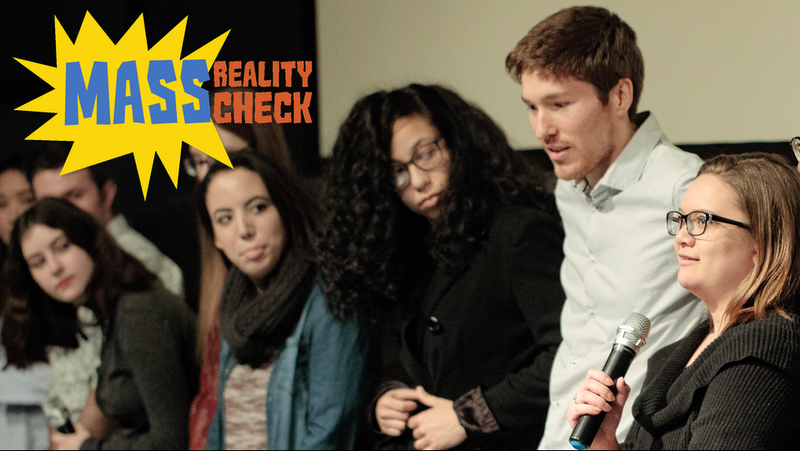 The Mass Reality Check is a college doc shorts showcase for college and university students and recent graduates working in short documentary and experimental documentary film. Each student whose film is selected to screen at Salem Film Fest 2018 will receive a festival pass and a jury of our film industry sponsors will award one filmmaker the Mass Reality Check Best Short Award and a software prize provided by Boris FX. 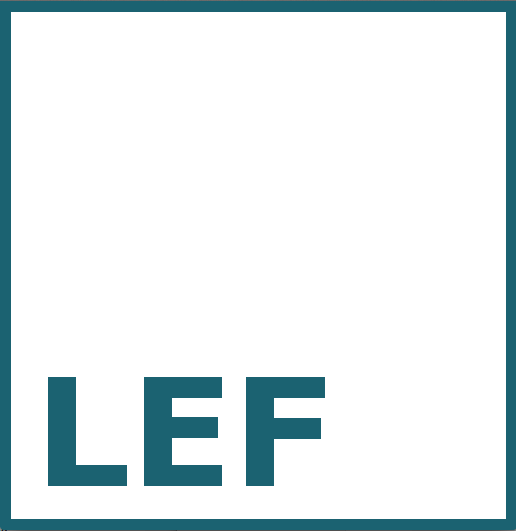 In addition, programming staff from Salem Film Fest and representatives from LEF Foundation, Documentary Educational Resources and The Independent, will meet individually with the Mass Reality Check winner after the festival to give advice about filmmaking as a career and provide insights into funding, distribution as well as other professional considerations. Currently enrolled as an undergraduate or graduate student at a Massachusetts college or university, OR a recent graduate who attended a Massachusetts college or university during the 2016-2017 school year. A Massachusetts resident either currently enrolled in an out of state college or university OR a recent graduate in the 2016-2017 calendar year. 2. You must submit a documentary short or experimental documentary short film. 6. Your film must have been completed after January 1, 2017. 7. All applicants must fill out an official Mass Reality Check Entry Form. Download Here: MRCEntryForm2018. 8. When submitting your film, please provide an online screening link. 9. Films must be submitted no later than Friday, February 23, 2018 to be considered. 10. To submit your film, contact MassRealityCheck@salemfilmfest.com.